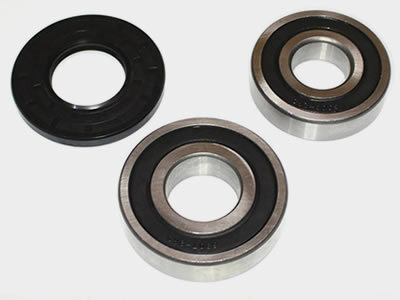 PROSEALS USA provides engineered sealing products, gaskets, oil seals, grease seals, o-rings, metal seals, PTFE, Orkot Hydro Bearings, bearing seals, bearing adaptor sleeves, bearing collars, custom molded rubber, custom molded plastic, metal bellows, custom relief valves, and other sealing solutions for industrial uses around the world. Visit us at prosealsusa.com or call 800.536.1098. 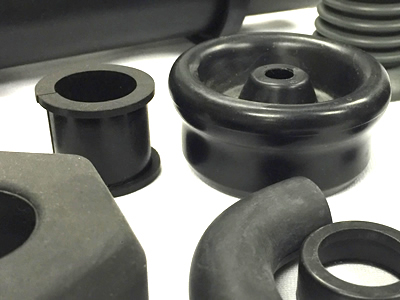 PROSEALS USA is a leading sourcing specialist for engineered sealing products serving original equipment manufacturers worldwide. 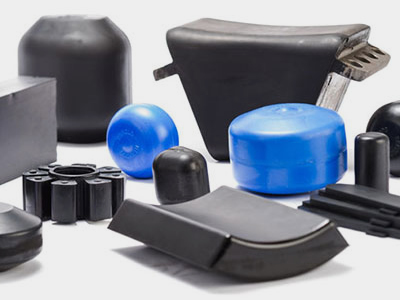 PROSEALS USA maintains ISO 9001:2008 Registration, and works with leading sources around the globe that hold TS-16949 certification. 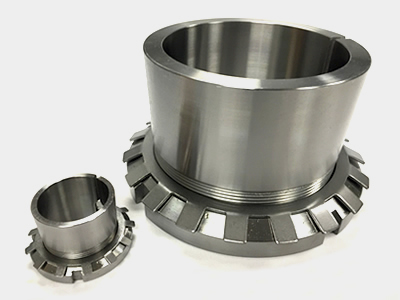 Our emphasis is on providing the highest quality products at the lowest possible price for both OEM and MRO markets. 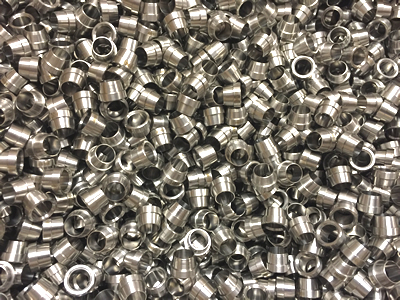 PROSEALS USA, Inc is a full-line sealing distributor, with extensive inventory and priority delivery of O-rings, oil and grease seals, gaskets, PTFE, metal seals, custom molded rubber, injection molded plastics, stainless steel, brass and aluminum fittings, and speciality products such as bearing adaptor sleeves, bearing collars, bearing seals, and custom relief valves. 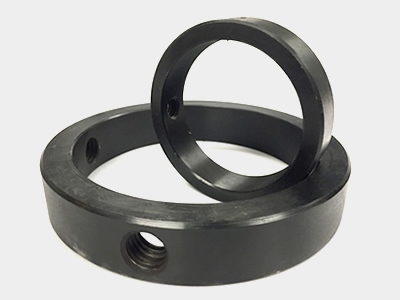 We stock a comprehensive list of standard and metric O-Rings in FKM, NBR, HNBR, Silicone, and EPDM. 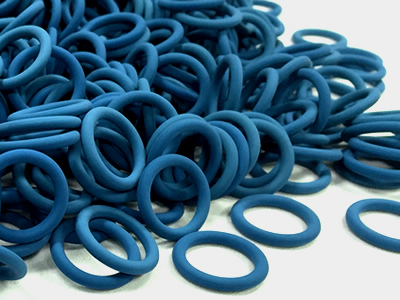 Our precision O-Rings are sourced in Asia, Europe and the United States, giving you a reliable supply chain for the ultimate in quality and flexible delivery options. 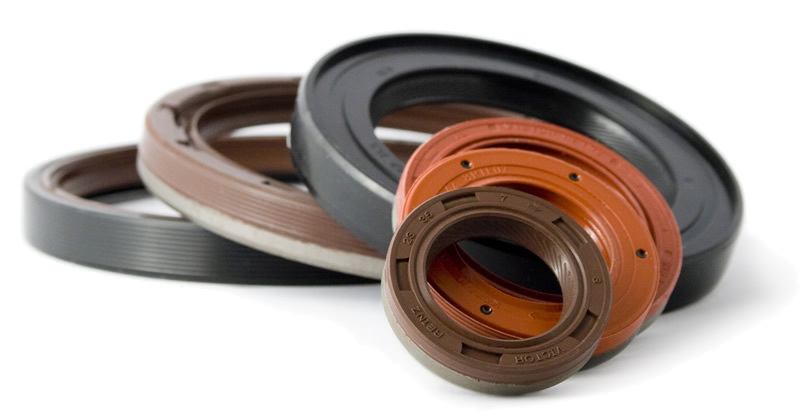 PROSEALS USA is a master distributor for Precix, Inc. and is the Southeast’s Parco distributor. 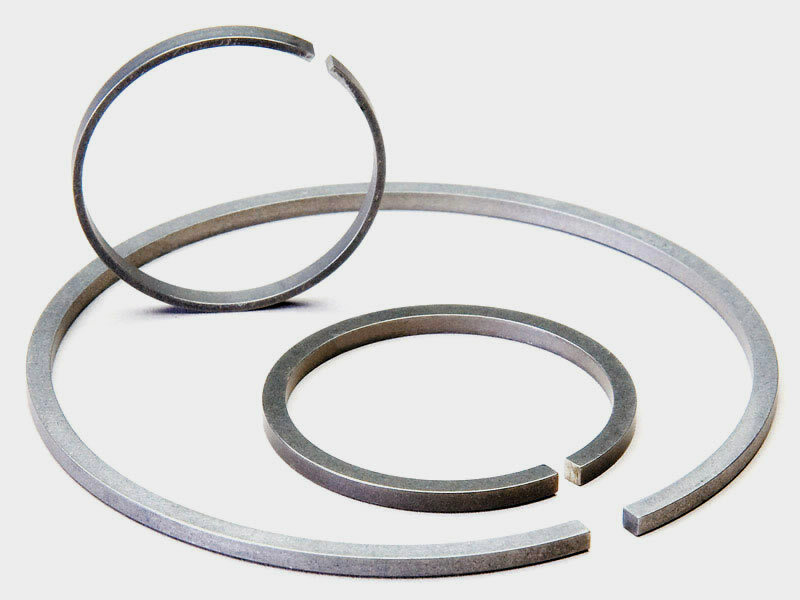 We are your source for many other sealing products such as oil seals, lip seals, custom molded parts, lathe cuts, gaskets, u-cups, rod wipers, and quad rings. 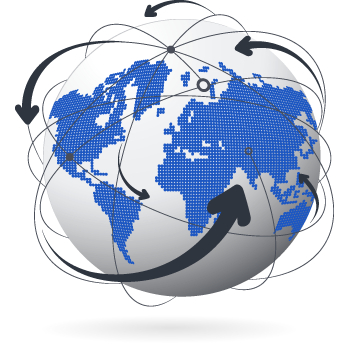 Global Sourcing and Just-In-Time Delivery. Our business is built around serving yours. 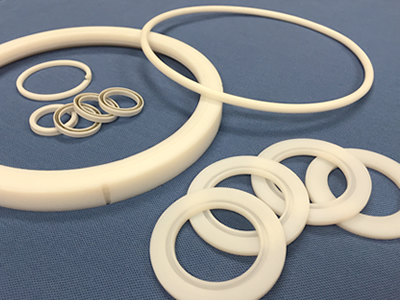 PROSEALS USA can supply machined and molded PTFE parts including valve seats, glyde rings, gaskets, back-up rings, O-rings, and custom PTFE parts using just-in-time delivery methods using customer forecasts or EDI data. 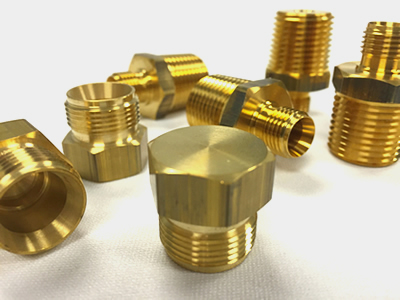 Inventory management is a key to our success, and we offer SMI systems to our local customers for maximum efficiency and reliability. 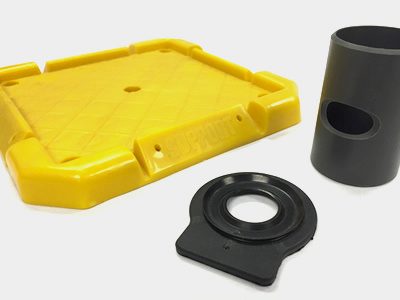 Our global sourcing has also expanded us into plastic injection molded parts and steel parts (Stamping, Grinding, and Turn parts). 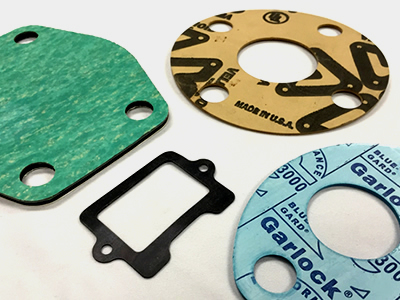 No matter the part or product your business needs, PROSEALS USA can quickly locate, deliver and expedite all of your sealing requirements.